Did You Know: Rats carry a form of fleas and mites on their fur? Imagine this situation; you have just moved into your newly purchased property. You invite a couple of your friends and family over for a little get together house warming. Everything is going well and your guests are extremely happy with your new home. Then the unexpected happens. A rat runs across the room from one corner to the other. Your guests are really not impressed and any future invites would likely be turned down. What draws rodents (Mice & Rats) to home? If you want to prevent the infestation of rodents into your house, you will need to identify their point of access. 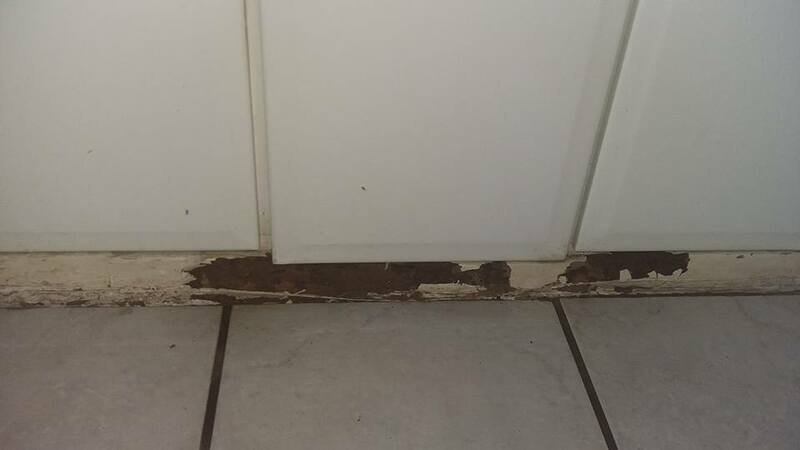 Once you identify these areas and what is making your house the rodent haven it becomes easier to bid farewell to these pests. Easy availability of food and water attracts rodents to your kitchen and the rest of your home. Poorly maintained pipe and ceilings makes it easier for them to become members of your family. How to identify a rodent problem in your home? Rodent infestation leaves its own trace and autograph. From rat droppings to invisible gnawing marks on your furniture. Rats CHEW through fabric and every now and then you may find holes in your favorite pair of shoes or cashmere coat. You might see larger holes in furniture and your floorboards. Moth balls are effective in keeping them away from your clothing but may not be as effective in larger areas of your home. 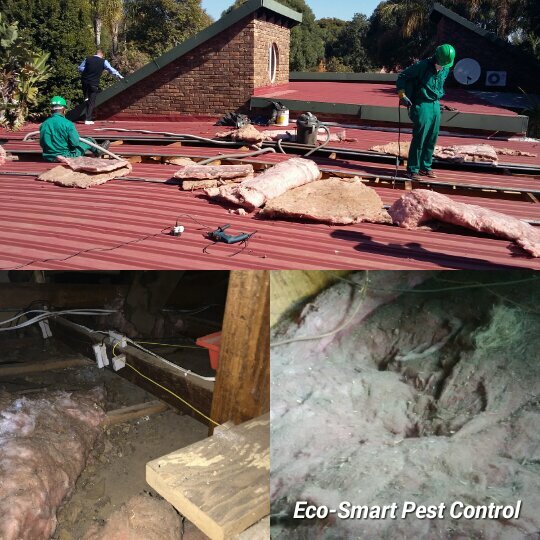 Eco-Smart Pest Control cares about your home and your guests.